School Reunion 1999. 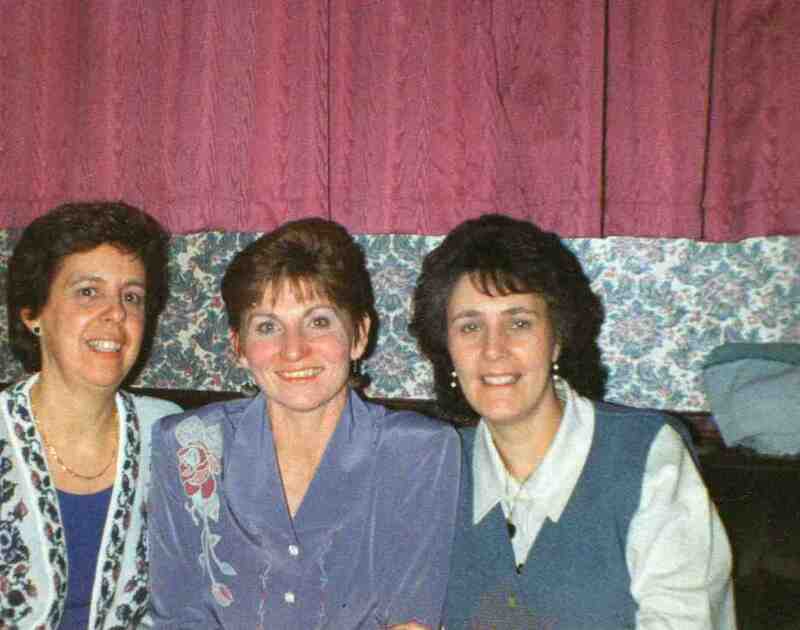 Linda Thompson, Lorraine Higginbottom and Jennifer Thompson. Photo courtesy of Francis Shaw, New Jersey, USA.